HomeOrlando TVOh, Oprah! WESH pulls ahead of WFTV at 5 p.m. The folks at WFTV are missing Oprah right now. 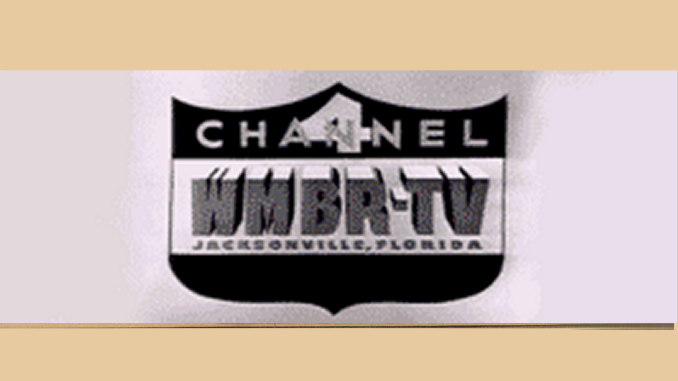 In the just completed July ratings, WESH 2 News finished ahead of Channel 9’s Eyewitness News at 5 p.m. in the 25-54 demo. For years, WFTV’s 5 o’clock news benefited from following the Oprah Winfrey Show. But Oprah’s show is over — and so is the Casey Anthony trial — creating a new early news race for viewers. According to the Orlando Sentinel, WESH averaged 27,600 viewers at 5 p.m. to WFTV’s 27,200 in the 25-54 demographic. WOFL’s Fox 35 News averaged 15,300 while WKMG’s Local 6 News had 8,200. WESH also finished No. 1 in the demo at 11 p.m. Still, when using total viewers, WFTV won all newscasts. But anytime WFTV doesn’t win a news time period, it is news. And if you think not finishing No. 1 in the demo isn’t important to Channel 9, think again. Did you see the last-minute push WFTV rolled out — using a cash stunt to get viewers to watch the last 5 minutes of Oprah (which, leads into Eyewitness News)? If WESH remains strong at 5 p.m., look for more cash giveaways from Central Florida’s News Leader. Read the full Orlando Sentinel story here.